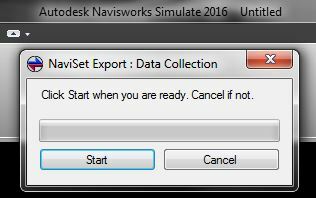 I have re-compiled the plugins for Navisworks 2016, and verified that the scripts function in 3ds Max 2016. To download your update, revisit the download page given in the post-purchase link. If you lost it, email me using the contact information I provided with the old plugins. This entry was posted in Uncategorized on July 28, 2015 by Chris. Minor/Major bug fixed. Owners can visit the download page to get it. It was kinda dumb… basically the progress bar was getting overloaded on occasion. If you don’t want that, please update. I’ve tested this one a bit more and everything should be fine now. This entry was posted in Uncategorized on July 6, 2015 by Chris.